Each Monday, students will take a 20 word pretest. Pretest scores determine which word list a student will study and be tested on at the end of the week. 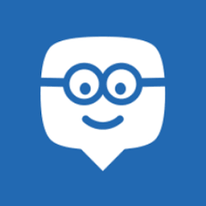 Each week, students are required to copy the assigned dictation sentences posted on Edmodo in their homework packet or on a separate piece of paper. The weekly homophones are also posted on Edmodo. 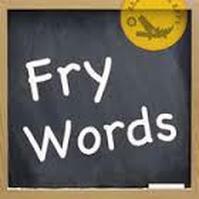 The Fry word list or "instant words" are widely accepted to contain the most common words in reading, spelling and writing. These high frequency words should be recognized instantly by readers.